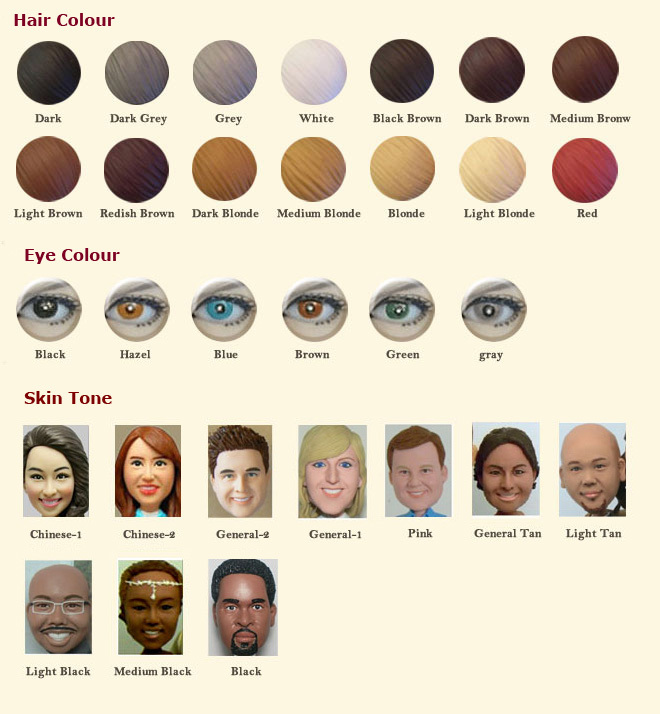 Ninja is a wonderful character from Japan and it’s loved by movie or cartoon lovers for years. 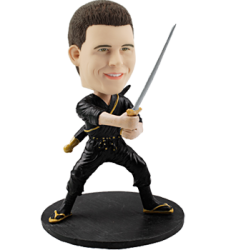 If your friend or kid likes this character, he will love to see his face bobbling atop this Ninja bobblehead body. 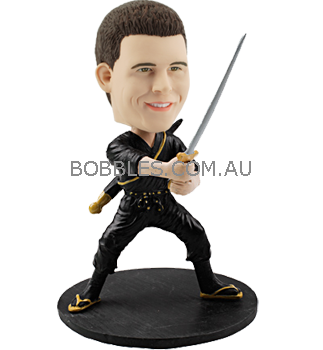 Featuring black Japanese worrier outfit and a scabbard on back, this custom bobble head will bring a lot of joy to the special occasions like birthday or Christmas. If you want to do so, just simply click the button below and submit the photos. 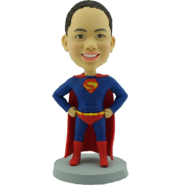 The talent artists will make you a funny, lovely bobble head ninja.